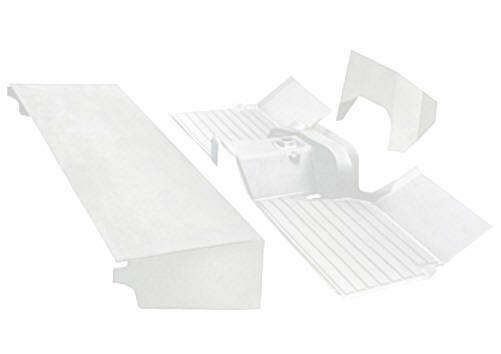 "Providing functional & long lasting quality at sensible prices"
Outdoor Covers are made using polyester 150D woven textile and proofed with an aluminised finish, to reflect ultra-violet and sunlight, according to our specification. The cover is breathable. 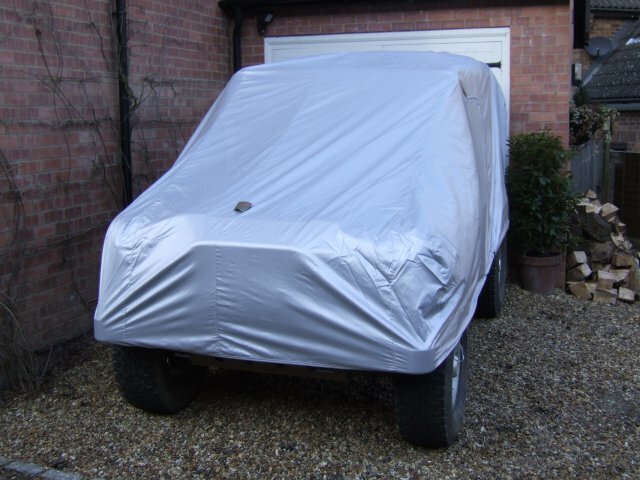 Outdoor Covers protect from: Natural pollutants like bird droppings and tree sap, snow and ice, acid rain, industrial pollutants, dust and airborne dir, ultra-violet radiation, hot sunshine. 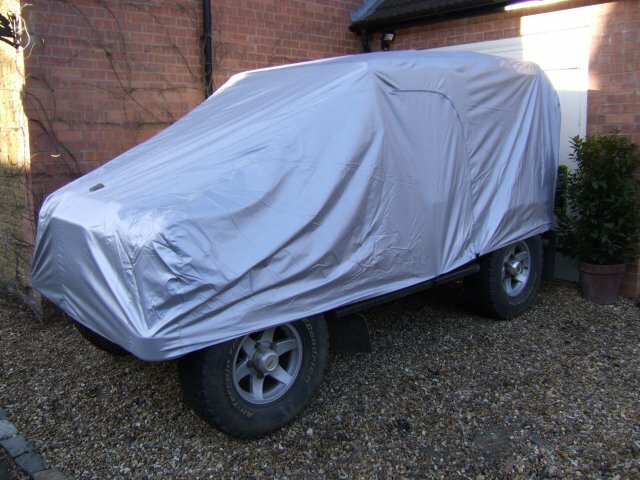 Our full size Outdoor Covers incorporate a door zip (with inner protective flap) on both sides, and have all round hem elastication and include underneath strap(s) and a tie at each corner for strong winds.